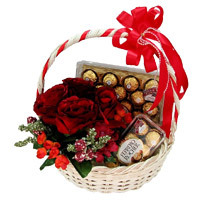 Place online order to Send Durga Puja Gifts to India. 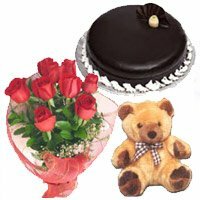 Flowers to India, Cakes to India, Gifts to India, Send Chocolates to India. 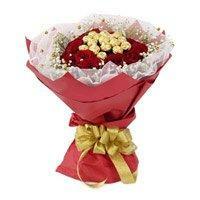 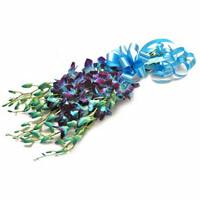 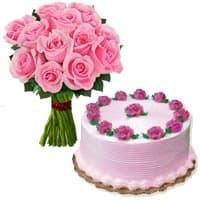 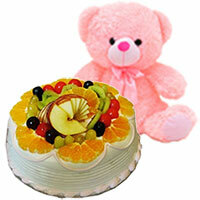 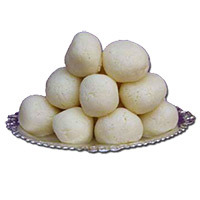 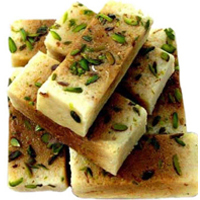 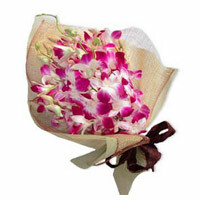 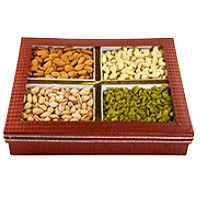 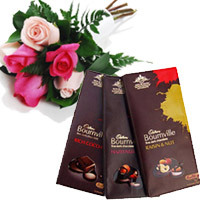 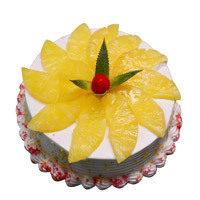 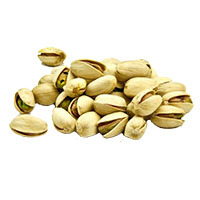 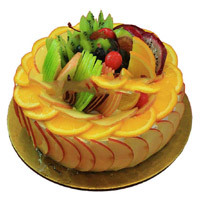 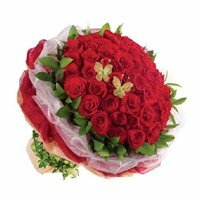 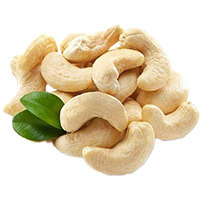 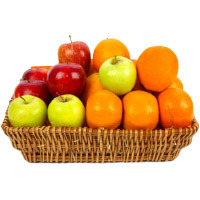 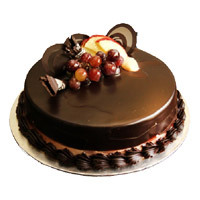 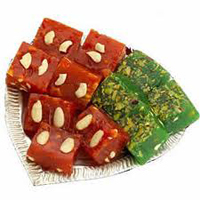 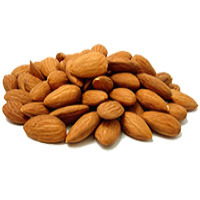 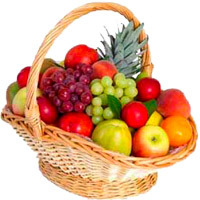 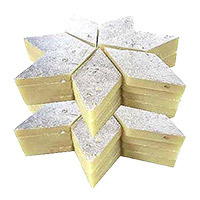 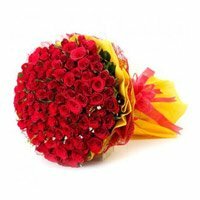 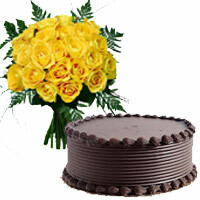 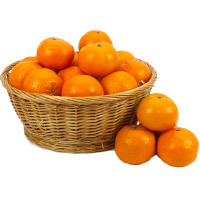 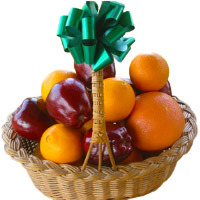 Gifts to Hyderabad, Due to perishable nature of Flowers and Cakes, some times the color or exact items are not available. 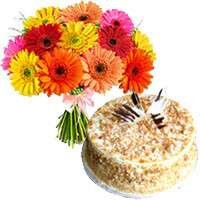 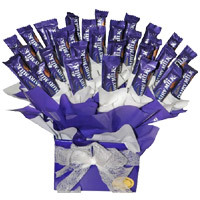 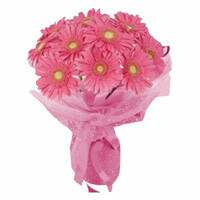 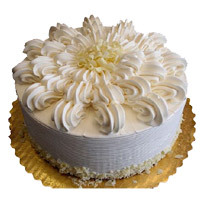 We can replace the flowers or cakes with in the same or higher Cost.